Time to Pick the Winner of the ‘Show Us Your Love’ Contest! Authors have showered Outskirts Press with the warm-fuzzies for weeks now (seriously, we’re blushing) and now it’s time to pick our favorite. We simply can’t decide which of the creative videos they submitted is best, so we’re asking for your opinions. Your votes will decide who wins a brand-new Microsoft Surface Pro in our 7th Annual “Show Us Your Love” social media event and video contest. The three videos with the most “likes” on the Outskirts Facebook page from among this year’s entries are now up for a public vote to determine the winner. The poll ends Friday, February 23, and the winner will be announced on February 28. Below are the three finalists. Watch the videos and place your vote. The author whose video earns the most votes will win a brand-new Microsoft Surface Pro! While there are only three finalists, you can still check out all the videos submitted for the contest on our YouTube Playlist. Let’s just say we have a clever author community! With the social media exposure all entrants have received on Outskirts Press’ Facebook Page, YouTube Channel and Twitter Feed, all participants come out winners. Place your vote now and subscribe to our blog or check back on February 28 to see who wins. 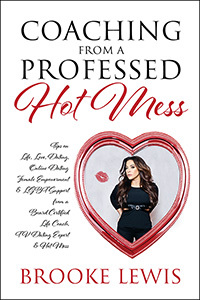 Brooke Lewis is not only a celebrity and marketing dynamo, but she is becoming a force to reckon with in the self-help, self-improvement, and guidance fields as well. 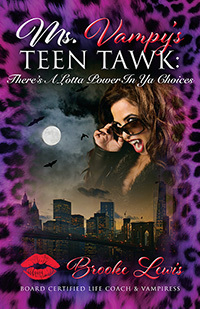 Her two books, Coaching From a Professed Hot Mess and Ms. Vampy’s Teen Tawk may have been published in 2016, but 2017 is when her “author platform” really broke out, built upon the foundation of two well-received and highly-regarded works of non-fiction. We’re always trying to make it easier for writers to publish amazing books. One way we do this is by identifying popular genres that are complicated to publish and then offering an elegant solution. A perfect example of this is cookbooks. Self-published cookbooks are very popular, but difficult to publish properly. For this reason, many delicious recipes still remain locked away in kitchen drawers everywhere. But with the 2017 introduction of our popular One-Click Suite for Cookbooks, we brought together all the necessary components for gorgeous and delicious cookbooks in one simple, inclusive bundle. Every year Outskirts Press makes charitable donations to, and partners with, organizations, associations, and foundations that look toward art & literacy’s future. One such organization is Colorado Humanities, which holds the annual Colorado Book Awards. 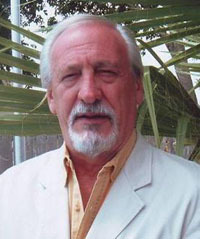 The awards were launched in 1991 and many of Colorado’s most prominent authors have been recognized with awards, including David Milofsky, John Fielder, Tom Noel, Stephanie Kane and Linda Hogan, among others. Judging generally occurs in April, and for the past two years, the awards ceremony has been held in Parker, Colorado (home base to Outskirts Press) and awards have been presented by Outskirts Press president Brent Sampson. Congratulations to all of this years Colorado Book Award winners! 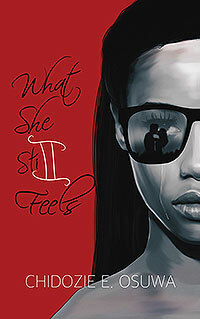 Perennial Top 10 monthly bestseller Chidozie Osuwa built upon an incredible performance in 2016 with more Top 10 Bestselling Titles appearances in 2017 for his bestseller What She Feels and this year published the eagerly awaited sequel What She Still Feels. 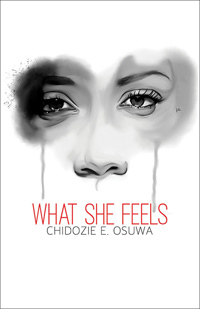 Even more inspiring is that these are genre-busting works of poetry (although art might be more appropriate); If there were any doubts that poetry could succeed in the self-publishing world, Chidozie shattered them soundly. 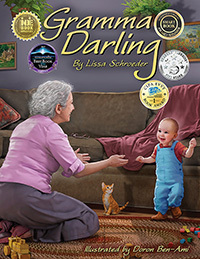 Once again Outskirts Press authors were the most-awarded among all participating publishers at the annual EVVY Awards, bringing home 15 1st, 2nd, and 3rd place awards, including multiple first-place wins in different categories for Gramma Darling, by Lisa Schroeder, with illustrations by Doron Ben-Ami. 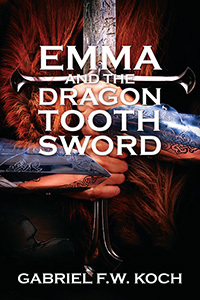 Lissa is a teacher, speaker, and licensed minister living in Alaska while Doron resides in Connecticut, thus proving that successful self-publishing is not restricted by borders or limitations. 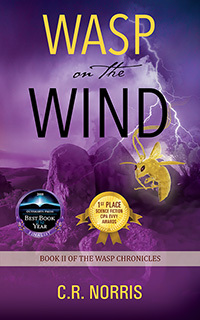 Winning an Evvy Award is a pre-requisite to be considered for the annual Outskirts Press Best Book of the Year Award and its $1500 grand prize. Gramma Darling won four! Therefore, it may not have been a big surprise that it went on to win the annual Outskirts Press Best Book of the Year Award for 2017, marking the first time a children’s book has taken home top honors. 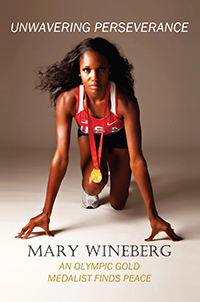 To see all the details of her win and her book video, visit the blog posting by clicking here. Interested in being in the running for the 2018 Outskirts Press Best Book of the Year Award? Ultimate, Full- Color, and One-Click authors are all instantly eligible. The Votes Are In! The Winner of Our 2017 “Show Us Your Love” Contest Is …. Each year, we at Outskirts Press are impressed–and overwhelmed–by your entries in our “Show Us Your Love” contest. The level of interest we see both affirms our dedication to providing a rich and varied range of self-publishing services to authors looking to take the next step toward publication … and inspires us to outdo ourselves, year after year, in making your dreams a reality. Thank you, one and all, for the love that you’ve shown. You are the heart of what we do! This year, we received a bumper crop of submissions, and are happy to announce our winner‐the video which has received the most votes across our social media platforms. Jackie wins a brand new, HP – 15.6” Touch-Screen Laptop complete with Windows 10 for being the finalist receiving the most public votes for her video in the 6th Annual Outskirts Press “Show Me Your Love” promotion. Congratulations, Jackie! 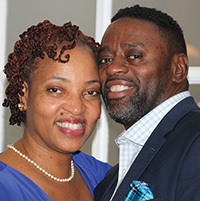 Jackie Fischer is 46 years old and lives in Coram, New York. 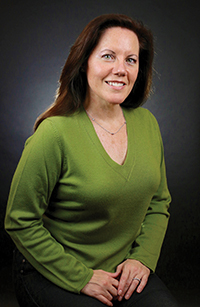 She is a full time Clinical Exercise Physiologist in Cardiac Rehabilitation for the past 20 years. She is married and has one son. 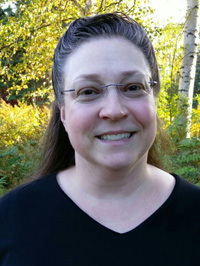 Her interests include hiking, skiing, playing piano, tennis, and walking her dog Woody. She loves to travel when her time allows. The story of my Sicily connection is fun to tell. I hope you enjoy learning a little bit about Sicily, and how our family in America reconnected with our relatives across the sea. There were two brothers that were separated at a young age because of the strict rules of immigration back in the early 1900’s. A hundred years later, a reunion of two families finally took place. There were sad times, happy adventures and special moments and memories that will last a lifetime.